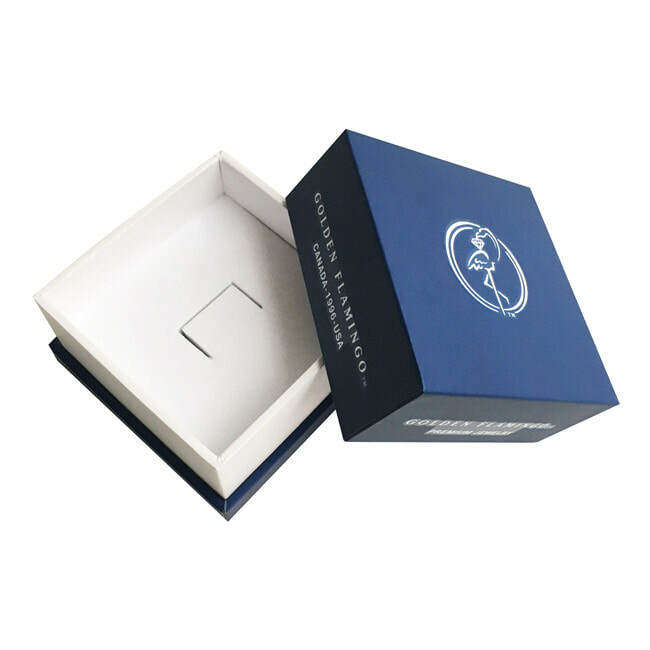 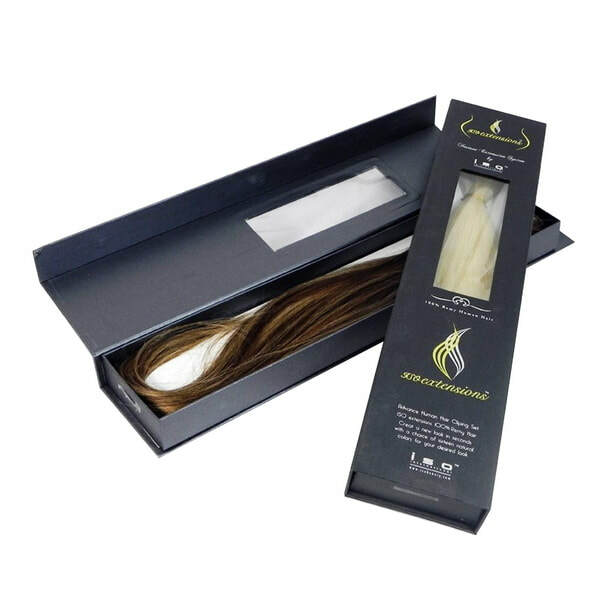 Packing Boxes Factory specializes in excellent quality custom printed boxes and custom packaging at unbeatable factory prices.Our custom boxes range from gift boxes, mailer boxes, shipping boxes, packaging boxes, display boxes, cosmetic boxes and more paper boxes. 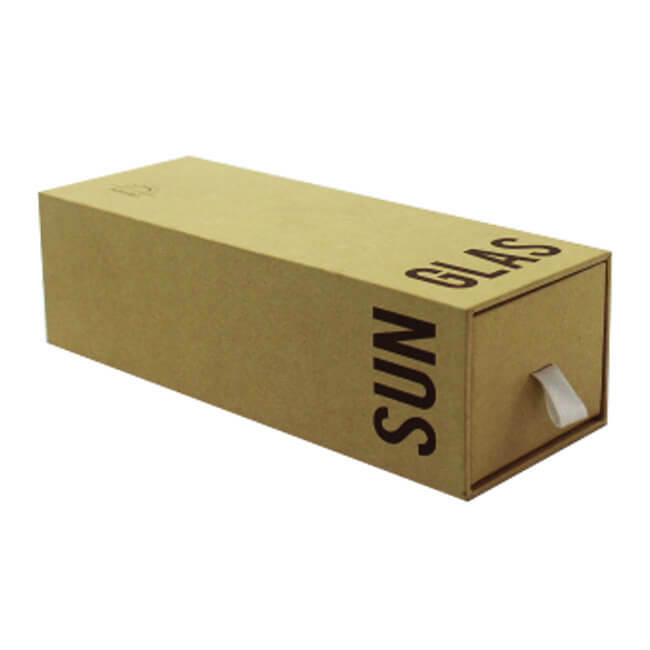 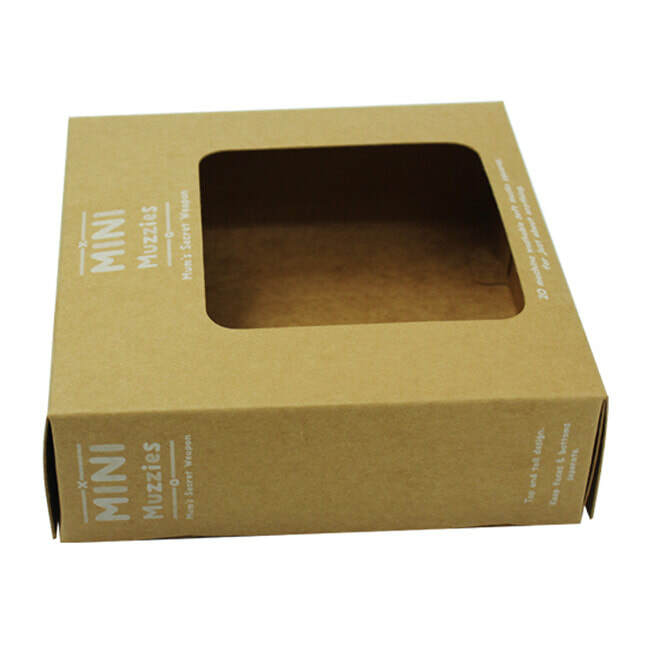 No matter product packaging boxes or shipping corrugated boxes, we can help. 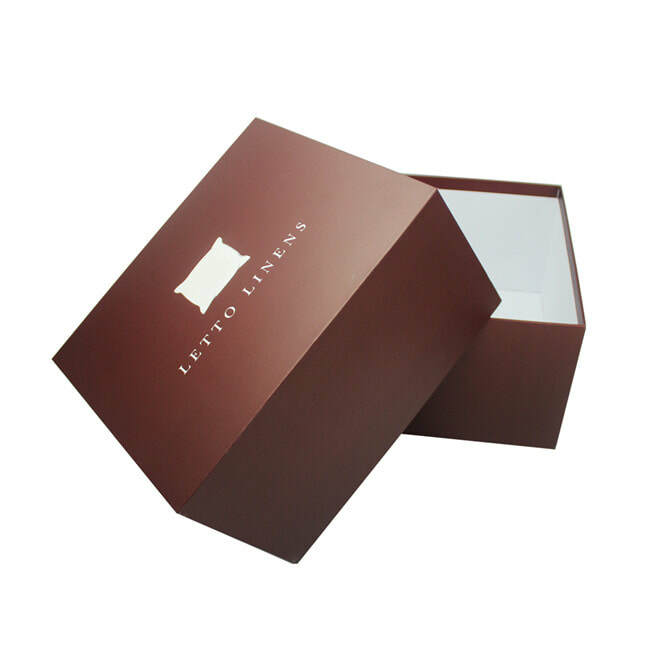 We supply custom boxes in various styles,sizes, colors,shapes,materials & finishing. 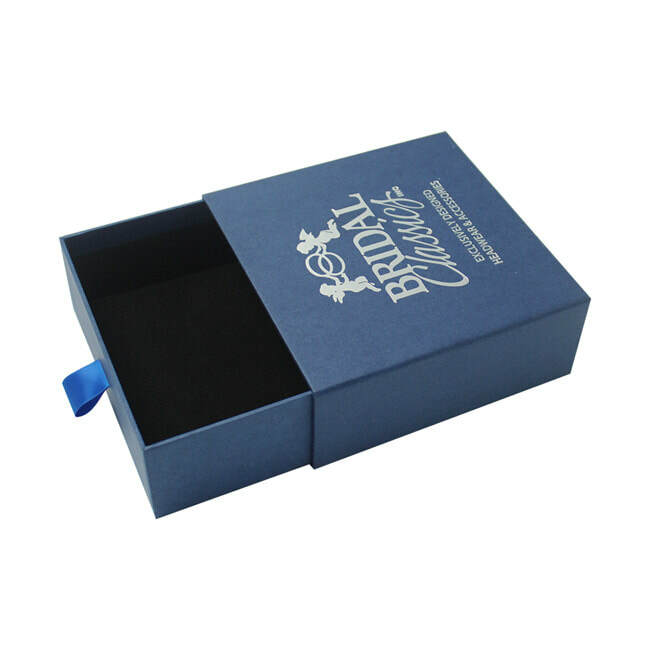 We offer extensive finishing options such as foil stamping,embossing,and brilliant spot colors guarantee that you will get custom boxes that will match your vision and deliver your message. 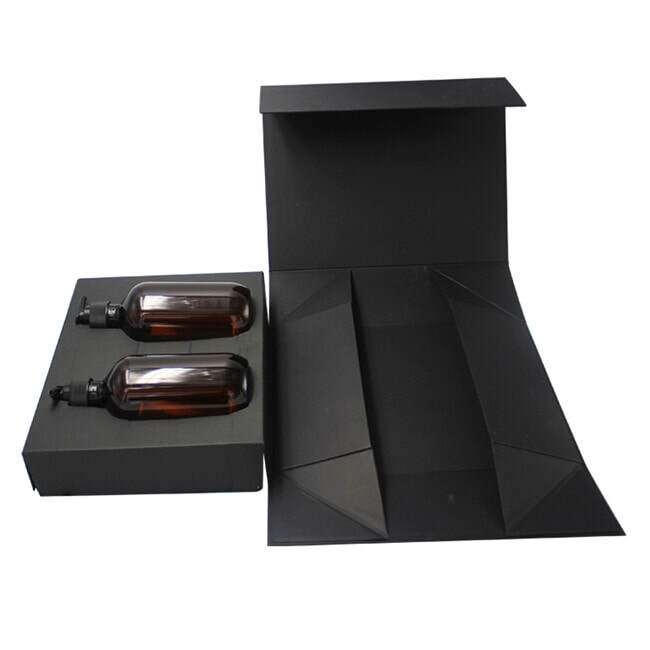 With multitude of ﻿custom box﻿ styles, we can help you custom box that will make your products stand out from the competition. 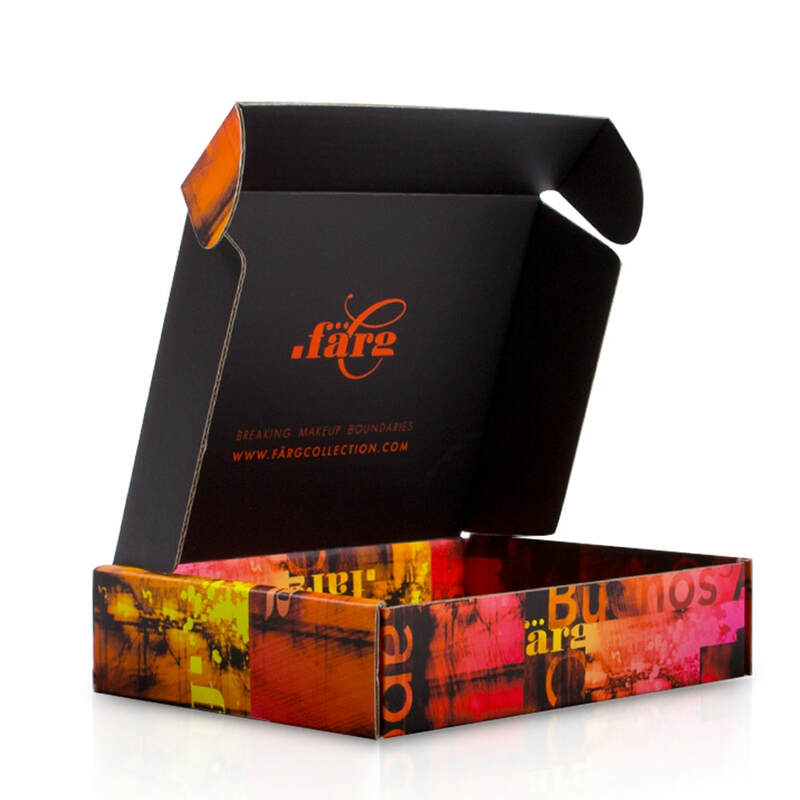 ​Contact us now for printed custom boxes!